Connect with Cru's ministries in Atlanta. Connect with Cru's ministries in Austin. 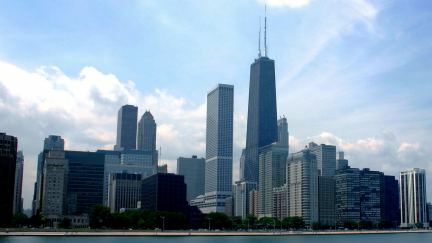 Connect with Cru's ministries in Chicago. Connect with Cru's ministries in Denver. Connect with Cru's ministries in Dallas/Fort Worth. Cru ministry activity in the city of Houston. Connect with Cru's ministries in Indianapolis. Connect with Cru's ministries in Kansas City. Connect with Cru's ministries in Los Angeles. Connect with Cru's ministries in Miami & Ft. Lauderdale. Connect with Cru's ministries in Minneapolis/St Paul. Connect with Cru's ministries in New Orleans. Connect with Cru's ministries in New York City. Connect with Cru's ministries in Northwest Arkansas. Connect with Cru's ministries in Oklahoma City. Connect with Cru's ministries in Omaha. Connect with Cru's ministries in Orange County. Connect with Cru's ministries in Orlando. Connect with Cru's ministries in Portland. Connect with Cru's ministries in Raleigh / Durham. Connect with Cru's ministries in San Antonio. Connect with Cru's ministries in San Diego. Connect with Cru's ministries in Tulsa.